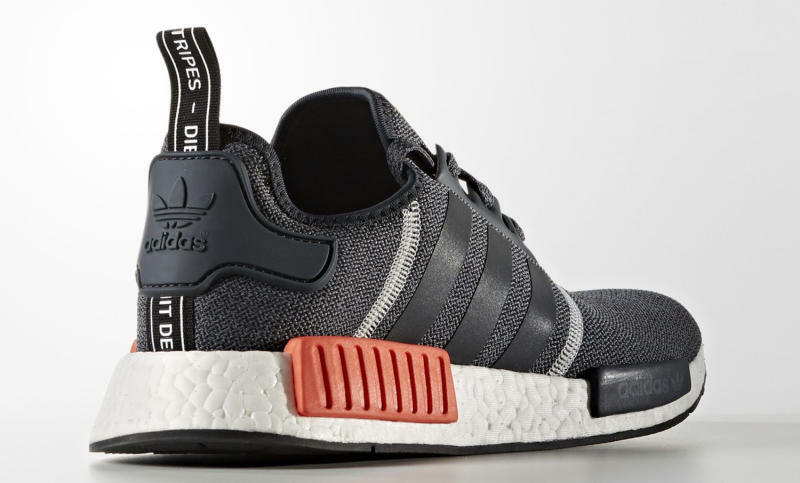 An update on the adidas NMD summer offerings. 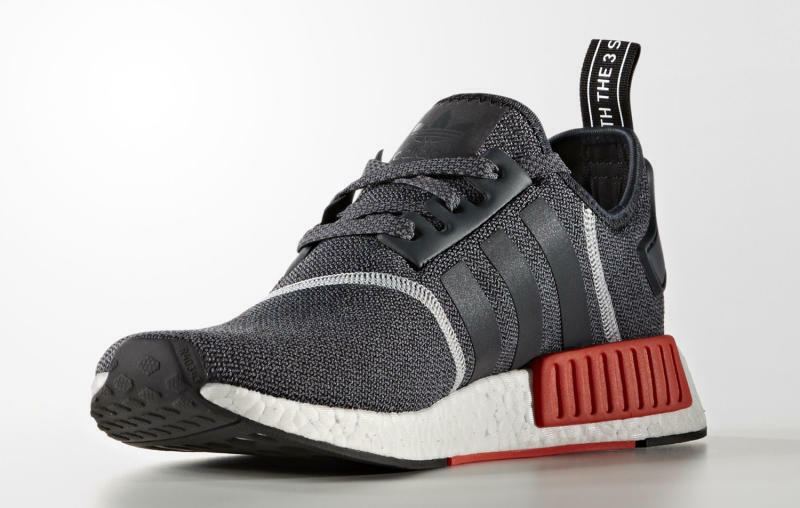 Adidas' NMDs are so numerous that it's increasingly difficult to keep track of which have released and which haven't. 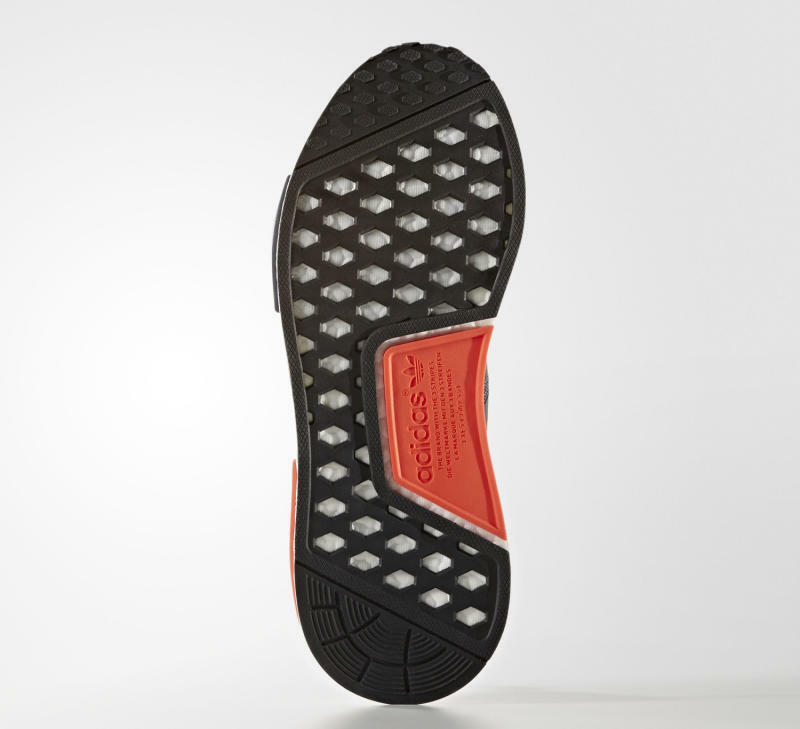 Take this design for example, which hasn't dropped via adidas yet, but still appears to have been distributed in stores judging by the number of them currently on eBay. 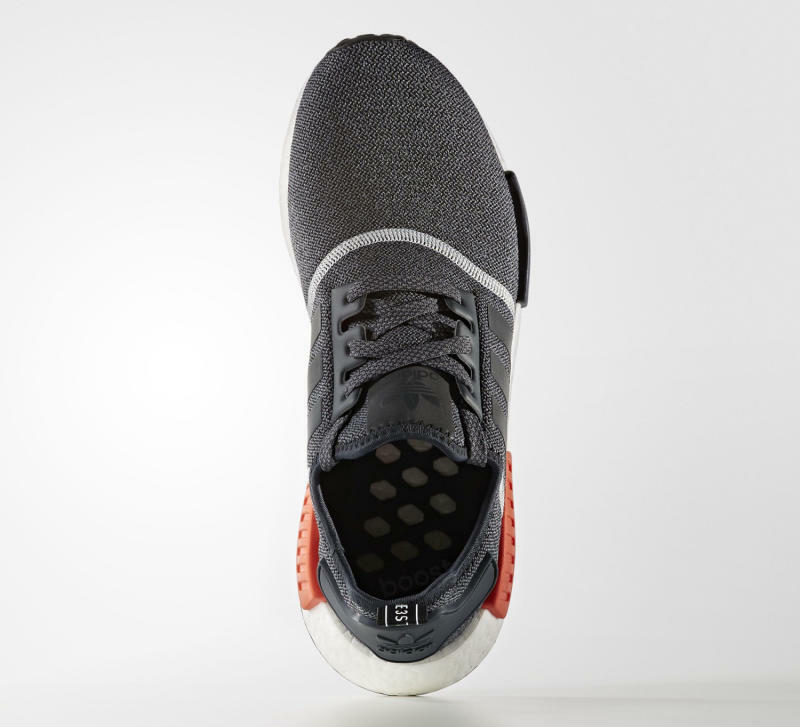 The shoe uses adidas' mesh NMD build, although the one in place doesn't appear to be the same as most NMDs out there–this one has sort of a heather touch to it. Readers can enjoy these photos of this NMD colorway for now and keep their eyes peeled for pairs at their local sneaker stores soon.